I was tagged by my beautiful friend Chelsea from Chelsea Leigh to do The Autumn Tag, and with so many things to like this time of the year, I knew I wanted to share what I've been enjoying. I will be completely honest and say that I've actually never been much of a 'fall lover' in the past (shocking I know, everyone loves fall right?). For me this had much to do with fall = back to school = stress = unstable weather = don't know how to dress appropriately = getting sick, but for the first time in a long time I am really enjoying this season, the change in colours, the abundance of local fruits and vegetables, and even the chilly weather (plus I haven't caught a cold yet, no jinx). Anyways, enough with the rambling - I've got some questions to answer! I have never been a coffee drinker or even liked the taste of coffee, so herbal teas have always been my go-to for warming up in the colder months. However, this season, I've been drinking mostly water - lots and lots of it: 2-4 L a day I would say, and that's on top of the fruit smoothies that I make almost every morning. I've also really been enjoying freshly squeezed orange juice. Coffee is SO bad for you anyways, so I know I'm not missing out by not drinking it! I haven't reached for my gloves yet, but the scarf and boots have been getting lots of use so far. 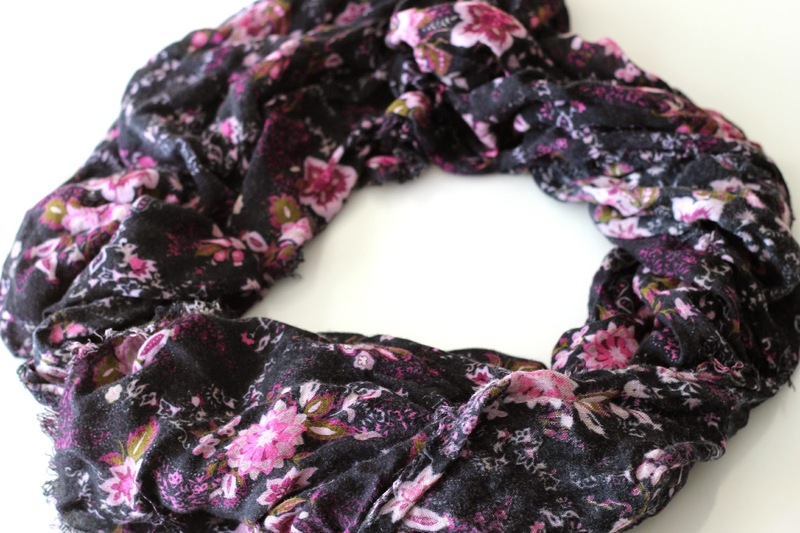 I absolutely love scarves, and this year I've been wearing this beautiful floral pattern scarf which I got from Aritzia a couple of years ago. I've gotten so many compliments on it ever since I got it, and despite wearing it as often as I do, it still looks brand new - ahh I just love it! I love so many different genres of music, my favourite one being country (something you wouldn't expect from a city girl right?). This time of the year, I listen to a lot of instrumental music too (8tracks has some really awesome playlists, like this one featuring lyric-free movie soundtracks) for when I need to get into study/focus mode. It truly does wonders for me as I am better able to concentrate with uplifting music palying in the background. 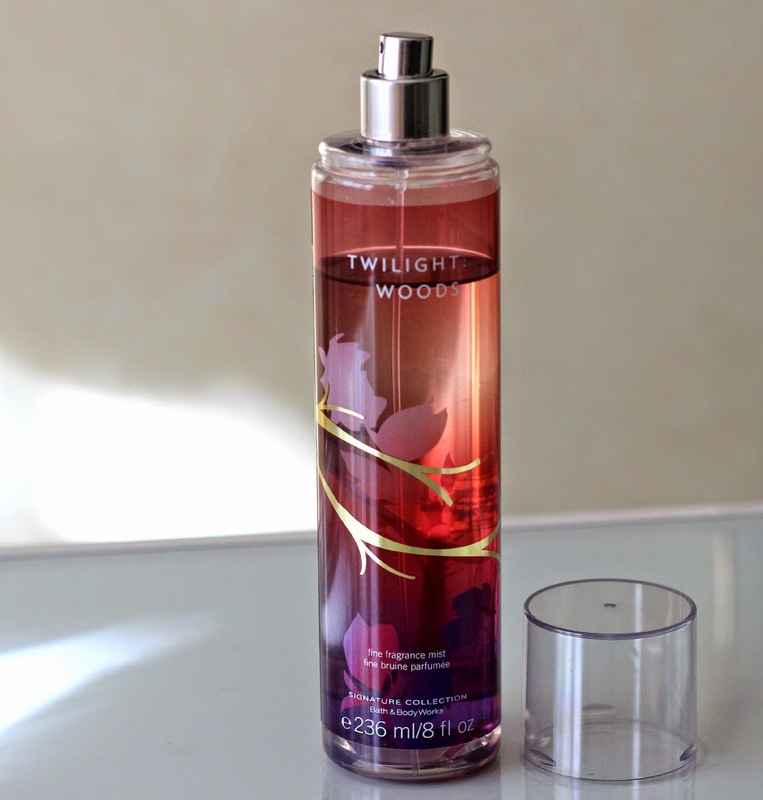 I always go back to my Bath & Body Works Twilight Woods Fine Fragrance Mist (reviewed here). Something about the notes just makes me reach for it more during fall. 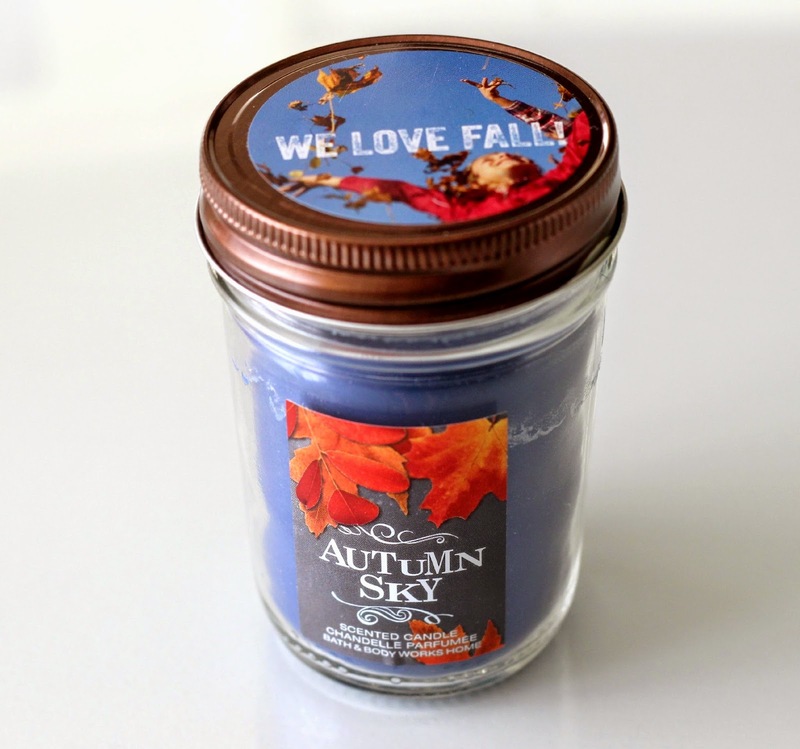 I'm not much of a candle lover since I often get headaches from burning them, but I have really been enjoying Autumn Sky from Bath & Body Works this season. It's not nearly as overwhelming as some of the other scents they carry, so if you are like me when it comes to finding a light-scented candle, I would really recommend you give this one a sniff! I would have to go with the fact that it's harvest time (and coincidently one of my favourite songs from Luke Bryan!) and that I get to feast on the abundance of fresh, local produce, like apples, pears, squash, sweet potatoes (really, I could go on forever). 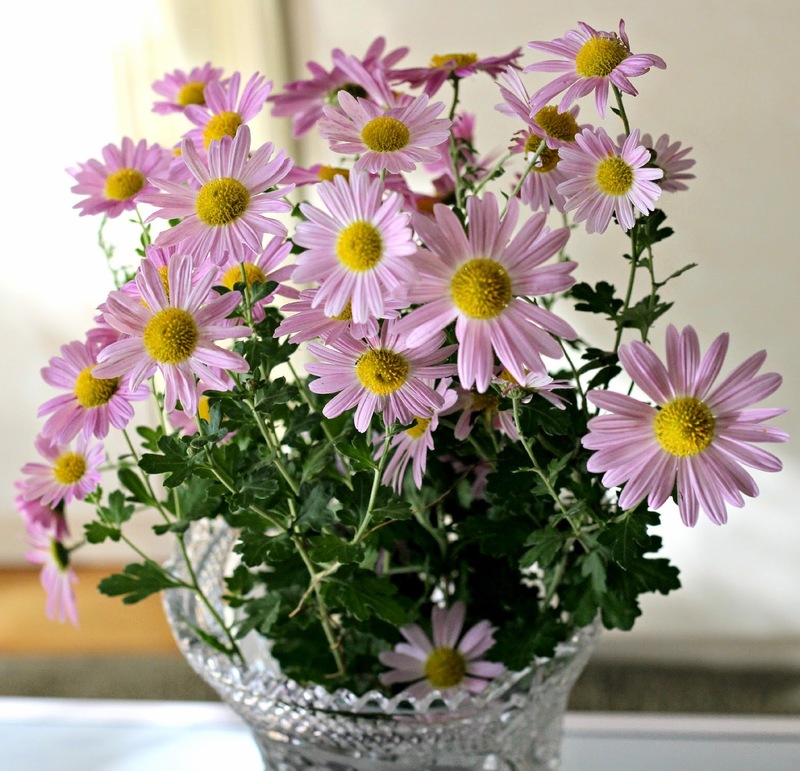 The change in scenery is also something that I have now come to appreciate, especially seeing the leaves change colour and getting to admire late autumnal blossoms like these beautiful chrysanthemums that were picked from the garden. 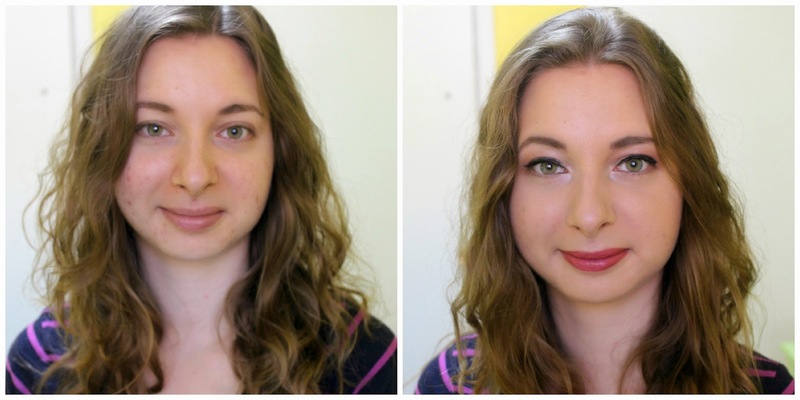 No surprise: a good neutral smokey eye with a deep coloured lip. You can see how I achieve this easy look in my most recent video tutorial. Getting to go out in nature and enjoy the crisp air, dress in layers, and eat a variety of yummy plant-based food! Want to read other tags I did, including one that I created? Simply click here. 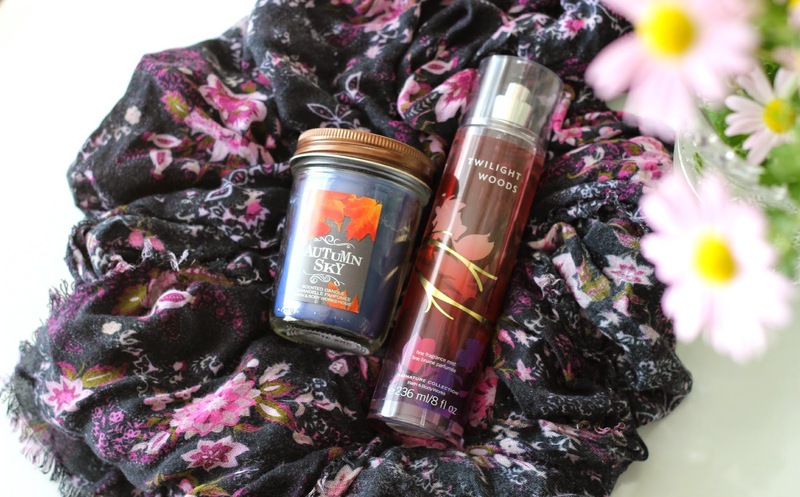 Love the Twilight Woods scent! I've been loving 8tracks as of late too, and SERIOUSLY love the playlist you linked.